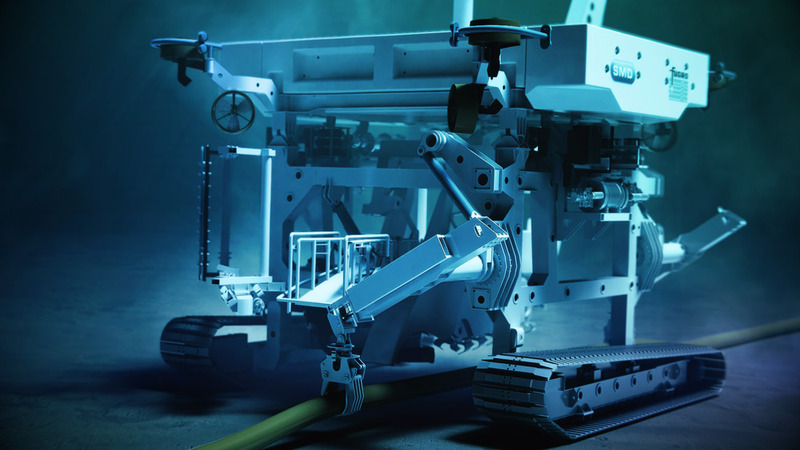 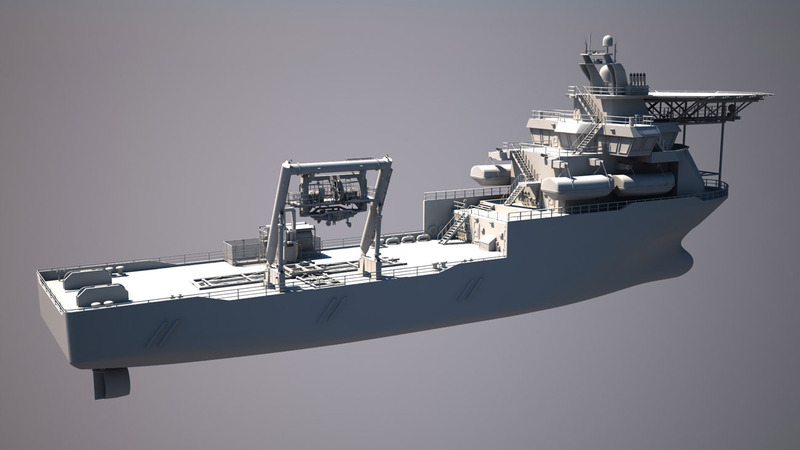 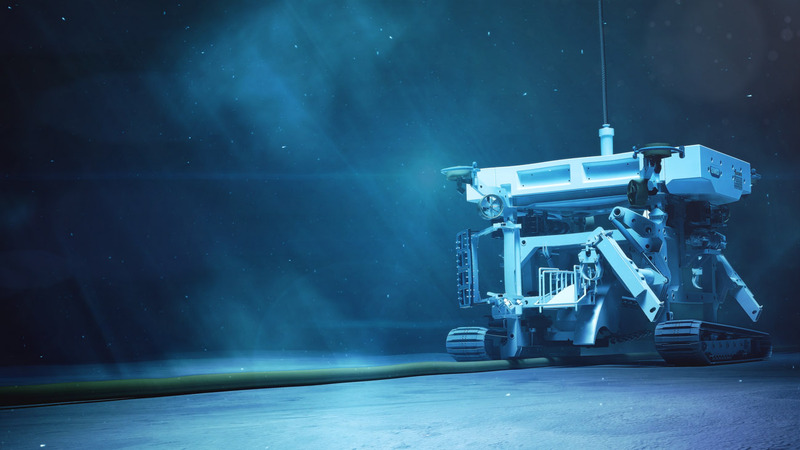 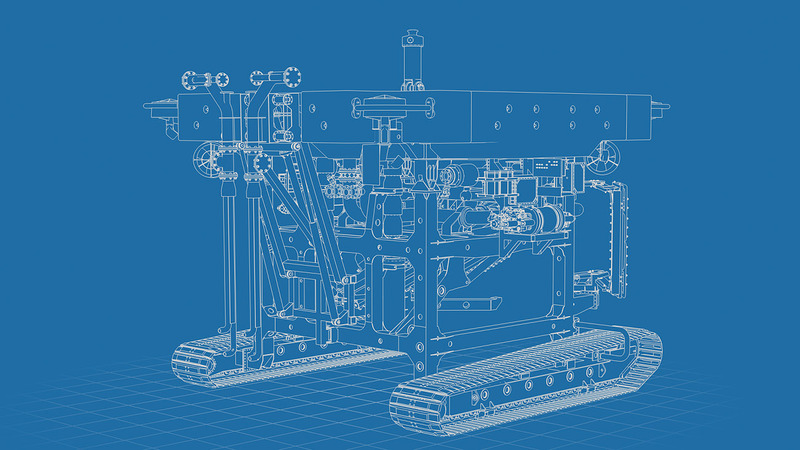 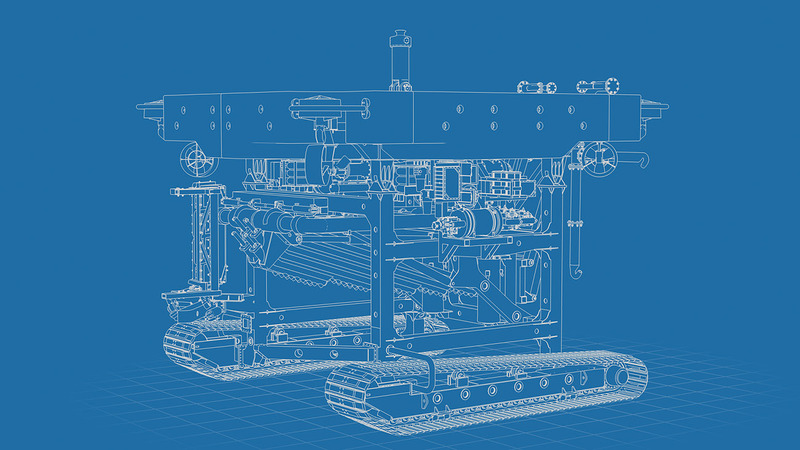 Our 3D subsea animation for Fugro’s Q1400 trenching system demonstrated the trencher’s capability to perform jet trenching and mechanical chain cutting at up to 3000m. 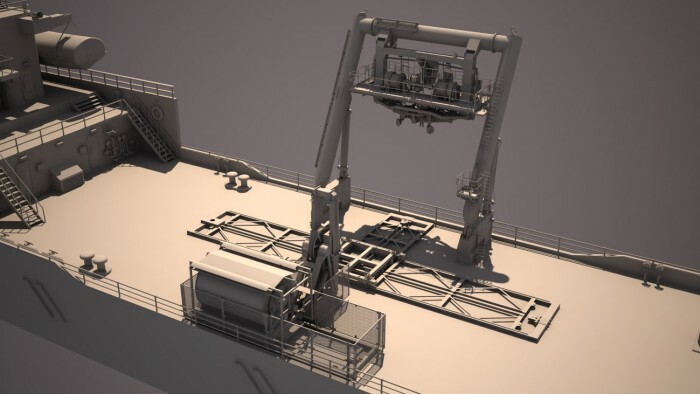 The difference between the Q1400 system and previous versions is that it has separate tracked jetting and chain cutting skids together with a customised launch and recovery system rated to sea state 6. 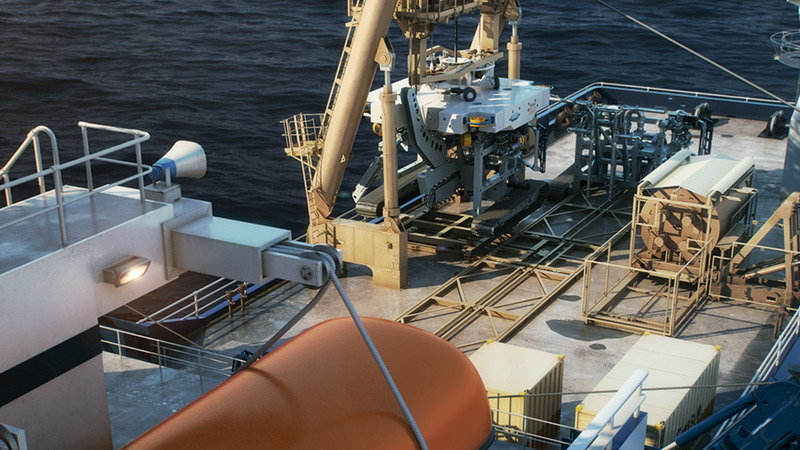 This is coupled with a deck transfer skidding system to enable skid mode changes to be undertaken at sea safely within a 3 hour period. We were tasked to produce a 3D animation that would demonstrate the engineering innovation whilst also clearly illustrating the unique capabilities of the trencher. Fugro wanted a high quality animation that reflected the superior specifications of the product. They required the animation to be an effective training tool as well as being suitable for promotional purposes both online and at sales meetings, presentations and exhibitions.